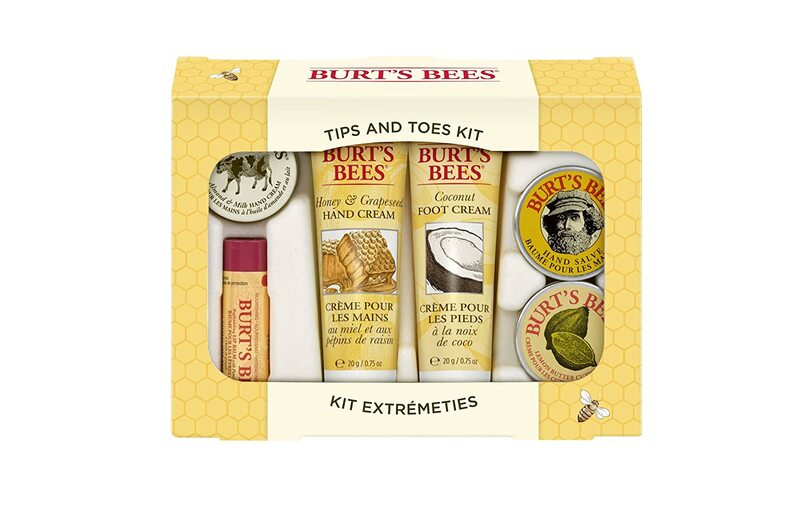 Amazon has the Burt’s Bees Tips and Toes Kit on sale for $10.39. There is a 20% off coupon on the page, and you’ll save up to an additional 20% off with Subscribe & Save (Ranges from 5%-15%, depending on the number of Subscribe and Save orders- and 20% for Amazon Mom members!). Mine was just $6.34! As always, Subscribe & Save items ship free.